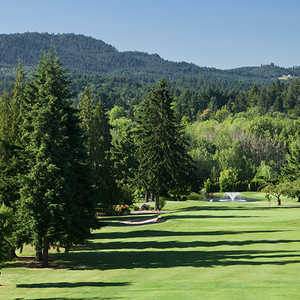 The 18-hole Corvallis Country Club in Corvallis, OR is a private golf course that opened in 1917. 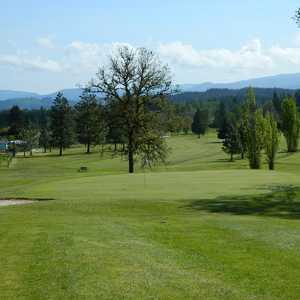 Corvallis Country Club measures 6045 yards from the longest tees and has a slope rating of 126 and a 69.5 USGA rating. The course features 3 sets of tees for different skill levels. 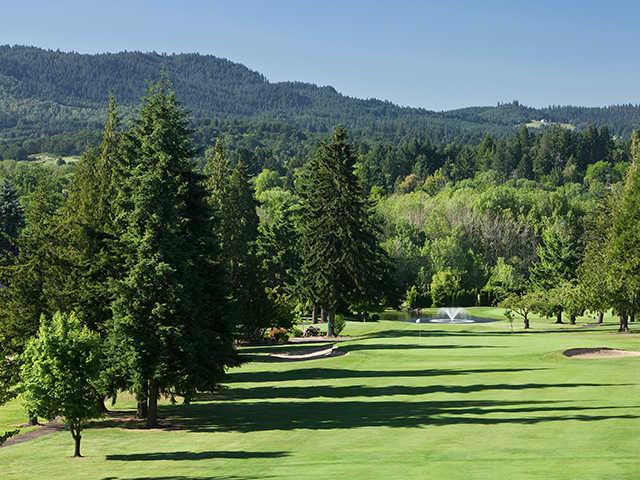 The best greens in the Willamette Valley. The challenges of this course are not the length, but the oak-lined fairways and the uneven lies. The only flat lies you find are on the tee boxes. You need to bring a good punch-out shot when you stray from the fairways. 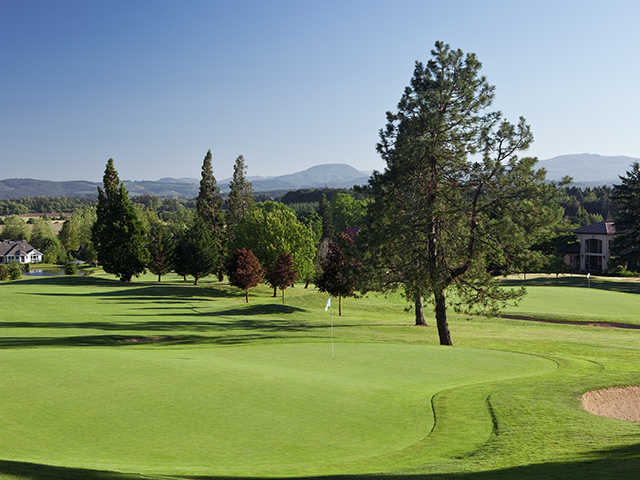 For residents of the area who like to golf a lot, membership is a bargain. Good practice areas and driving range. No charge for towels, range balls, tees and markers. The only fault is the bunkers which remain hard bottomed much of the year. But considering the climate, all the courses have bunker drainage problems in the wet months. 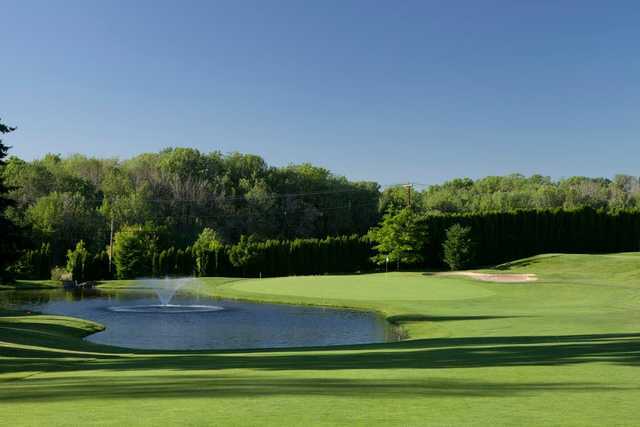 A traditional parkland-style course in rolling hills and mature trees. In spite of the relatively short yardage, the course is difficult and will punish errant shots (particularly tee shots) on almost any hole. The challenge comes not from hazards, OB, or lost-ball-risk, but from narrow, sloping fairways lined with big mature trees. Miss the fairway and, on most holes, you'll waste a stroke with a punch-out. The greens are excellent and subtle, mostly designed in a sort of shield style--sloping back to front with subtle breaks and ridges as opposed to multiple tiers. A number of the greens are nearly impossible from above the hole in the summer, making careful planning and execution of approach shots paramount. 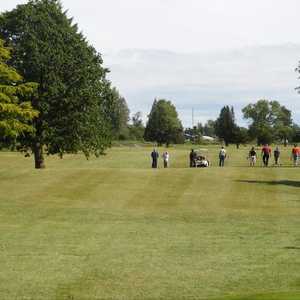 The course is generally well kept, though does get soggy in the winter months. This characteristic has been improved and continues to improve through a diligent sanding regiment implemented by the course superintendent. 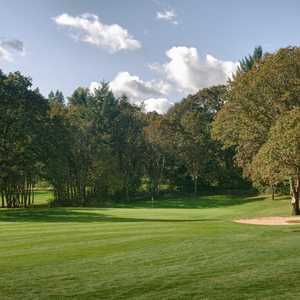 Corvallis is a classy and enjoyable course, and is peopled by one of the most excellent and down-to-earth memberships I have encountered (I was a member for several years and have also been a member of other clubs in the area), and membership is a great value. Well worth a visit as a guest or through reciprocal play.